Have you forgotten a Mother's Day present? 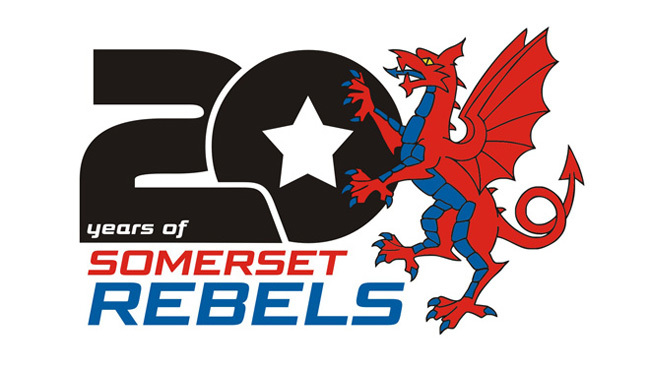 Then why not treat your Mum to a great night out at the Oaktree Arena next Saturday evening for the club's very special 20th Anniversary Dinner! Just a few tickets remain for this event celebrating the fact that 2019 commemorates twenty years of racing at the Oaktree. Starting with a two-course dinner, the evening will continue with entertainment supplied by speedway's best loved presenting duo of Kelvin Tatum MBE and Nigel Pearson whilst a special raffle and auction will also be held. The likes of Jason Doyle, Neil Collins, Steve Bishop and Jordan Frampton have confirmed their attendance along with former Rebels Promoter Pete Toogood. Present day promoter Debbie Hancock advises that "time is quickly running out for the final tickets to be sold as we will need to confirm the final numbers in the next few days but I can advise that we still have some to sale before we can put the "Sorry Event Sold Out" signs up. Wednesday will be the absolute deadline. Reaching that target would delight me greatly as my team here at the Oaktree have been working very hard on this event and considering the significance that we have now as a club been running for twenty years I would like to think that we can make it a full house for the occasion." Tickets are priced at £30 per person and can be ordered by calling 01278 782216.